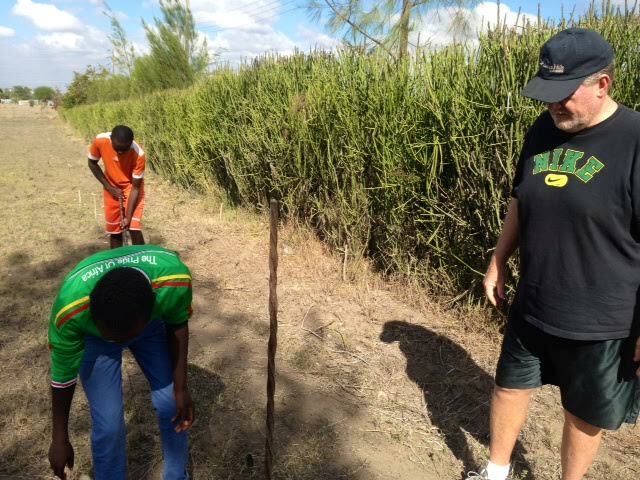 Renewed Materials, Inc., is proud to be an active supporter of The Starfish Programme and Kiva. 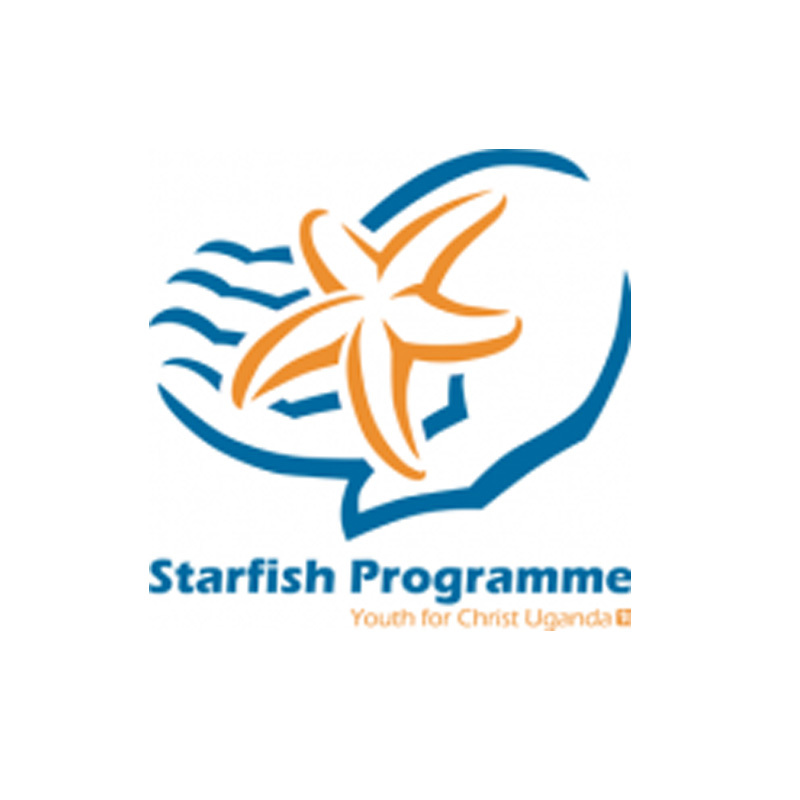 The Starfish programme, a division of HOW101, is an educational scholarship program initiated in 2002 in Kampala, Uganda. Kiva is an international non-profit, founded in 2005 and based in San Francisco, with a mission to connect people through lending to alleviate poverty. Renewed Materials, Inc. directly contributes a percentage of its profits to KIVA and How101’s Starfish and Taraja projects. To learn more and get involved, please visit KIVA.org and HOW101.org. 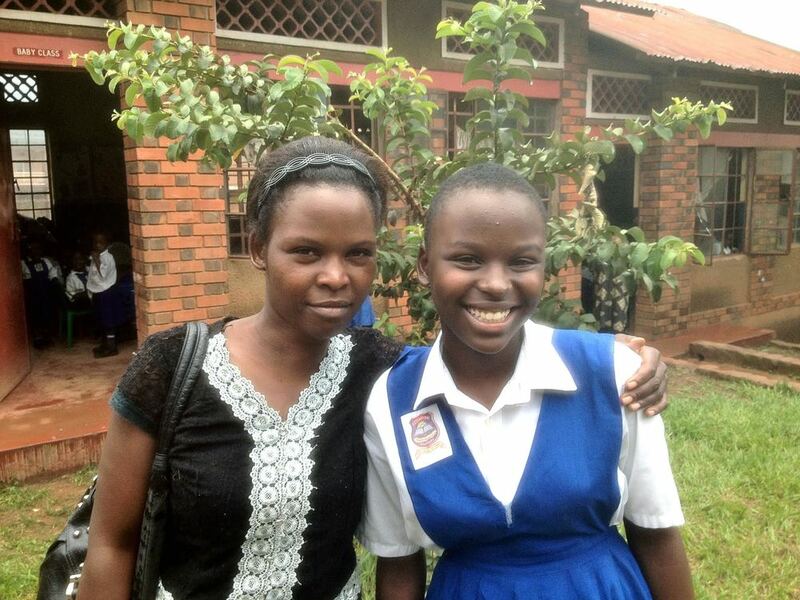 The Starfish Programme is a personal educational sponsorship plan for young mother, their chidren and youth at risk in Uganda. See our work with the Starfish Programme and learn more here.